Dr. Erik Linstead is the Experian Assistant Professor in Machine Learning in Chapman’s Schmid College of Science and Technology, as well as the Director of Undergraduate Computing Programs. He holds courtesy appointments in the Argyros School of Business and Economics as well as the School of Pharmacy. His current research interests are at the intersection of machine learning and assistive technology, which is why he founded the MLAT lab at Chapman in 2015. In the past Erik’s research has been in machine learning applied to the areas of automated software engineering and chemical informatics. Erik holds a B.S. from Chapman, a M.S. from Stanford, and a Ph.D. from UC Irvine, all in computer science, and is a senior member of the ACM and IEEE. Outside of work Erik enjoys spending time with his family, golf, and working on Porsches. Rene German is an Instructor of Software Engineering & Computer Science in Chapman’s Schmid College of Science and Technology. He has over a decade of Software Engineering experience and has been developing software and mentoring students while working with the MLAT lab. Rene has a B.S. in Computer Science and an M.S. in Computational Science from Chapman University. Dr. Elizabeth Stevens is an Assistant Professor of Computer Science & Software Engineering and the Associate Director of Undergraduate Computing Programs. She completed her undergraduate degree in mathematics from Chapman University in 2010. After that, she worked for a finance firm and Standard & Poor’s Ratings. 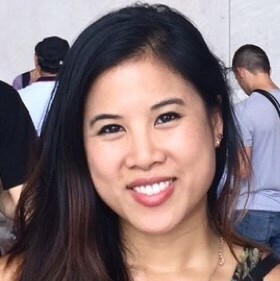 She decided to return to Chapman in the fall of 2014 to pursue a graduate degree in Computational and Data Science and recently graduated with her Ph.D. in May 2018. She is currently working with the MLAT lab on building machine learning models for clinical autism data. Elizabeth is a Colorado native and certified yoga instructor. Dr. LouAnne Boyd is an Assistant Professor of Software Engineering and Computer Science Department in Chapman’s Schmid College of Science and Technology. 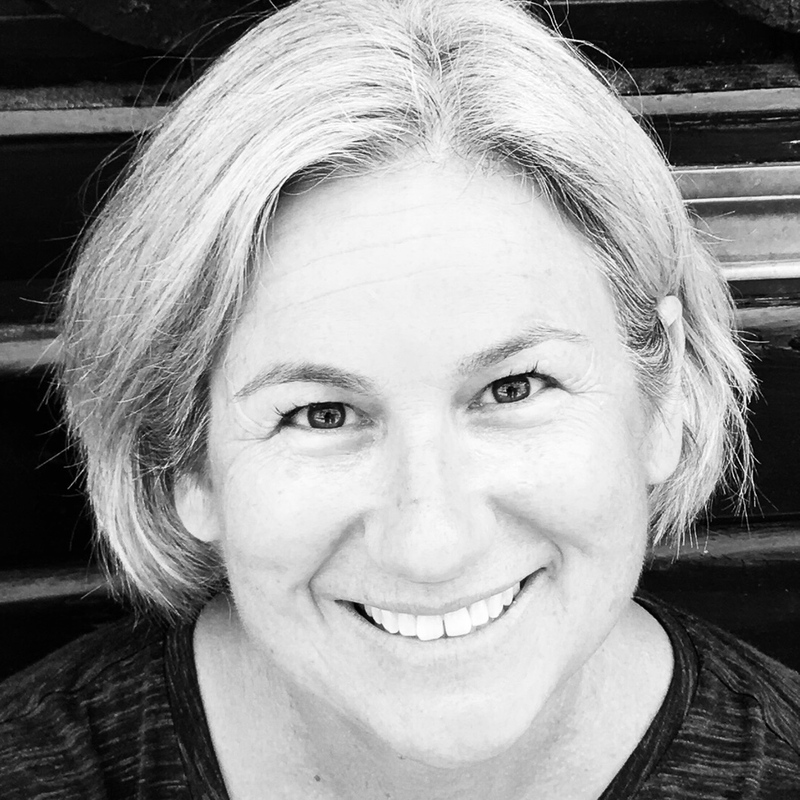 Her current research interests in Human-Computer Interaction include designing, developing, and evaluating novel assistive and accessible technologies for neurodiverse users. LouAnne holds a B.A. in psychology from Washington University in St. Louis, a M.A. in psychology from Towson University, and a Ph.D. in Informatics from UC Irvine. 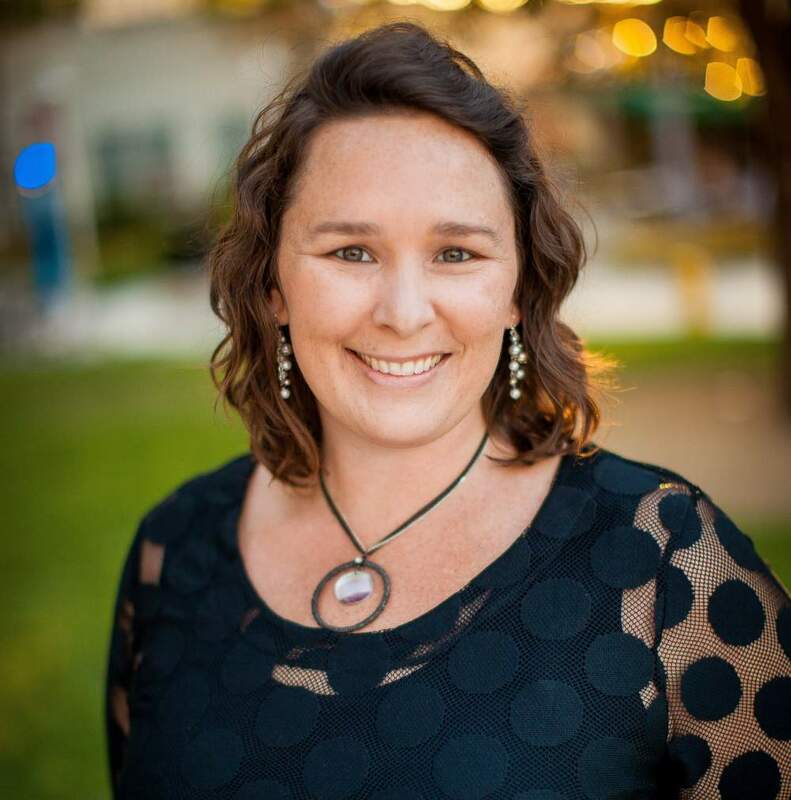 She also is a Board Certified Behavior Analyst with over 20 years of professional experience working with neurodiversity in hospital, school, home, and community settings. Her overarching goal is to promote diversity and inclusion. She also enjoys being at the beach with her family. 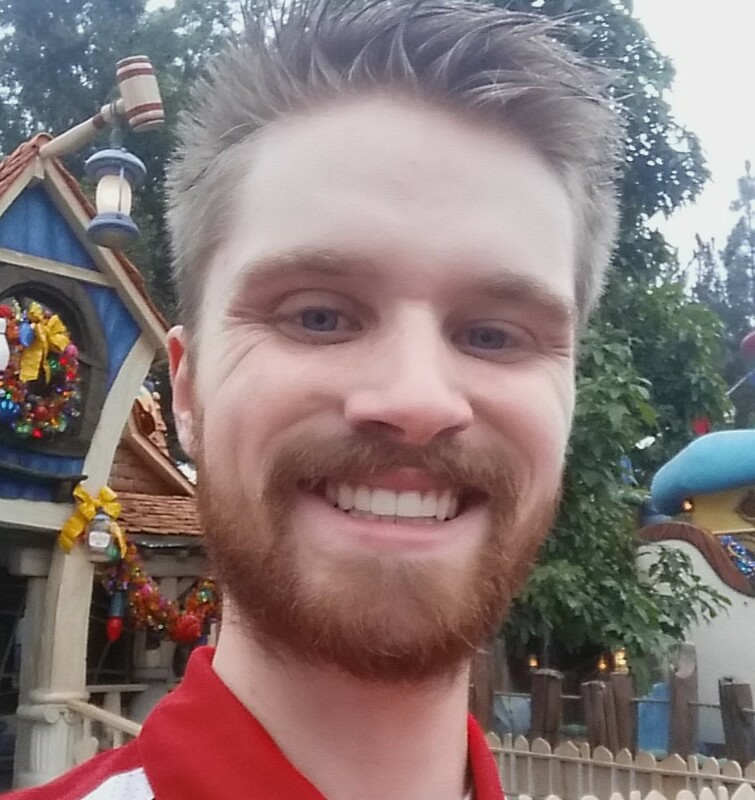 Derek Prate earned his bachelor’s degree in game design in 2014, while working at an educational games studio designing and building multi-platform games for companies like DreamWorks and the NFL. During that time, his focus shifted to the academic theory behind game development and how to engage and lead users through an experience. 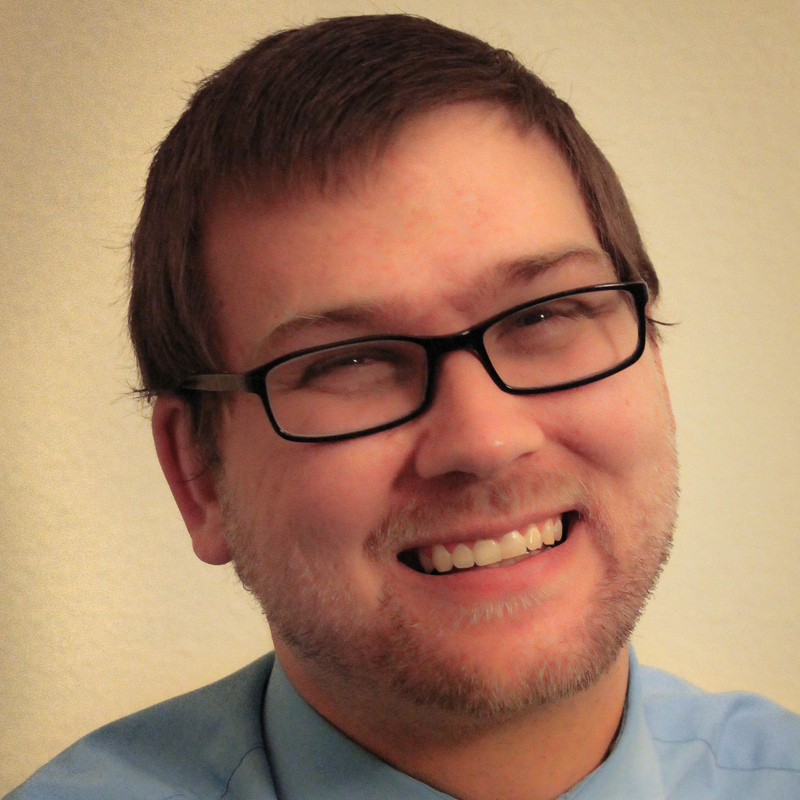 Derek now teaches Level Design I & II, Unity Programming, Visual Programming, and the Unreal Engine 4. His primary interests include AR/VR technology, game design theory, Unity and Unreal programming, player immersion, user experience, usability, and analytics. Kristina Turonyte Zemaitaitis is an Administrative Assistant in the Machine Learning Assistive Technology Lab. She reports to Dr. Linstead and also supports the Computer Science Program. Kristina has earned her Bachelor’s degree in Business Management with an emphasis in Human Resources from Cal Poly Pomona. She plans to continue her education by pursuing a Master’s Degree. Raymond Anden is currently working on his Ph.D. in Computational and Data Sciences. He holds a Master’s of Science Degree in Predictive Analytics from Northwestern University, a Master’s Degree in Business Administration from Chapman University and a Bachelor’s Degree in Business Economics from UC Irvine. Raymond recently began working for the Sprint Corporation as a Data Scientist. Previously Raymond worked as a Lead Analytics Consultant for Experian’s Business Information Services supporting Experian’s commercial products and services. He has also previously worked for Extron Electronics as a Marketing & Sales Analyst where he focused on utilizing internal data sources to support strategic decision making with Automated Business Intelligence reporting and Sales Forecasting. Adrienne Bergh is a senior Computer Science student with a minor in Spanish. Her current projects include a large-scale analysis of text message data and a collaboration with AAA to develop predictive models for employee turnover. 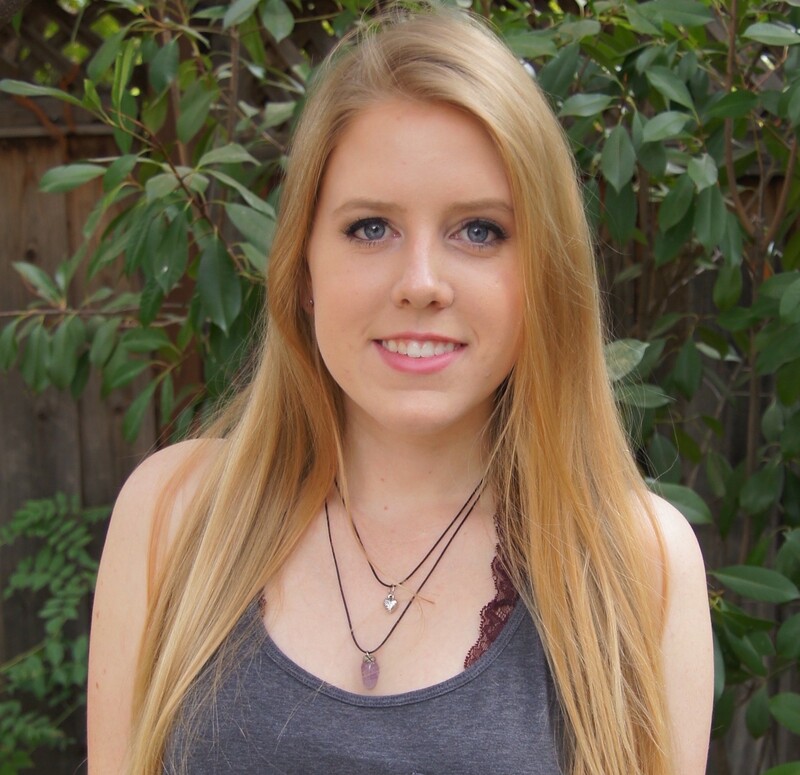 Next year, Adrienne plans to continue her education at Chapman University by pursuing an M.S. in Computational and Data Sciences. Natalie is a current student in the Computational and Data Sciences Ph.D program. She also teaches introductory computer science courses at Chapman. Natalie graduated from San Diego State University with a Bachelors degree in Physics with a minor in computer science. At SDSU, she was an actively involved in the Society of Women Engineers and Alpha Gamma Delta Sorority. In her spare time, Natalie enjoys hiking and going to the beach with her dogs, Bode and Sierra. Kayleigh Hyde earned her B.S. in mathematics from Chapman University in 2010, before she continued to the University of Hawaii where she was awarded a M.A. in mathematics. While there, she began teaching and was awarded the Department of Mathematics Excellence in Teaching award. 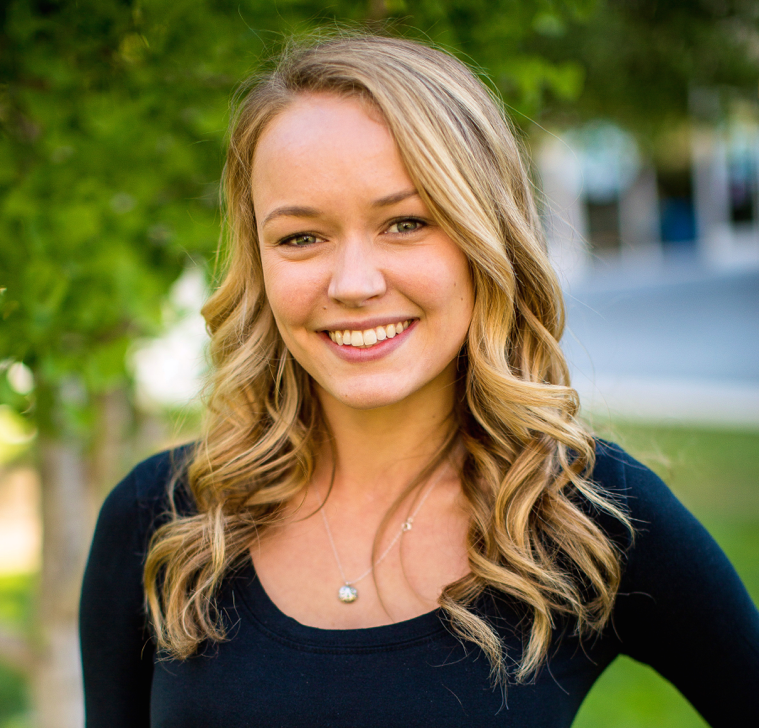 Kayleigh returned to Chapman in Fall 2014 where she continues to teach for the mathematics department while working on her PhD in Computational and Data Science. 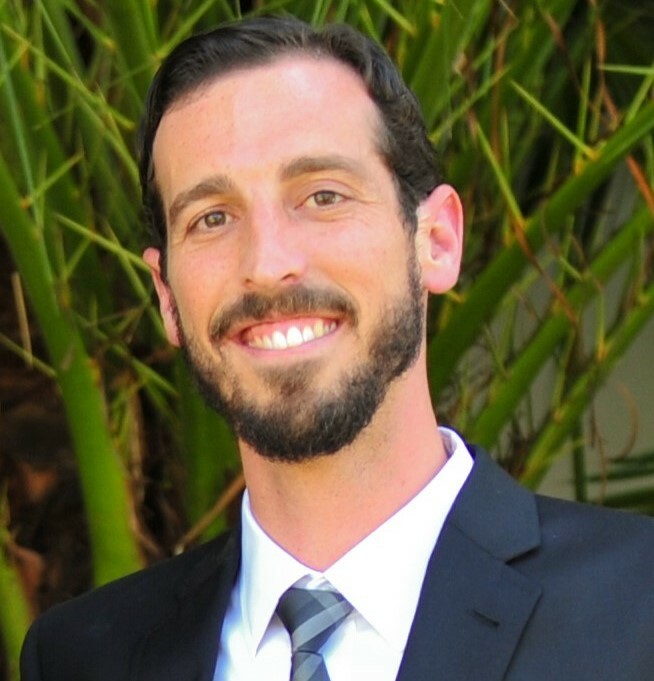 Nick LaHaye is a current PhD student with Dr. Linstead and Dr. El-Askary as advisors. 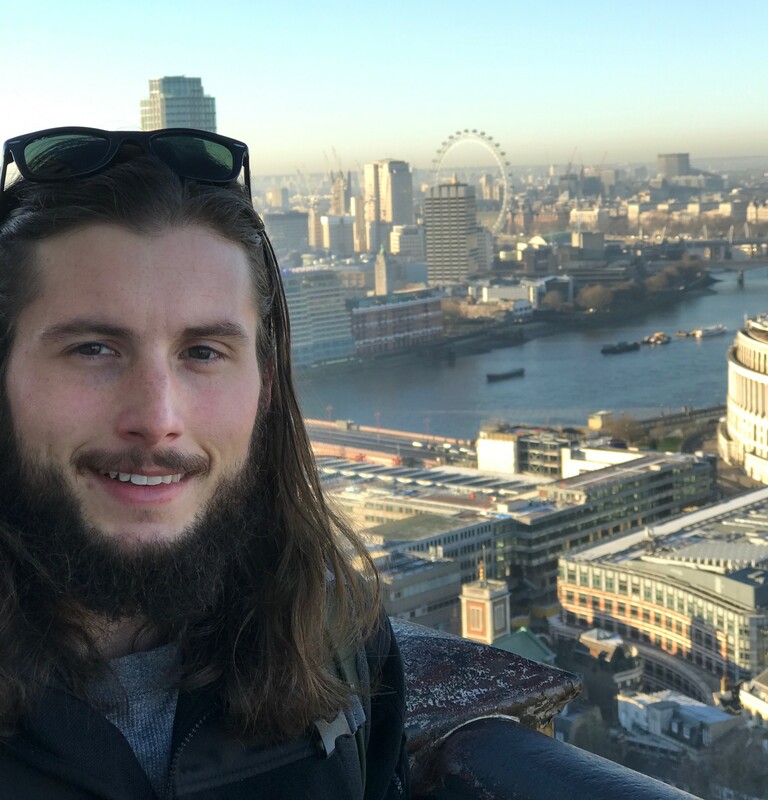 Nick is doing research in deep learning techniques applied to remote sensing problems and has undergraduate degrees in Computer Science and Math from Chapman and an MS in Computer Science emph. in Data Science from USC. Nick is also a software engineer at JPL (Jet Propulsion Laboratory). Chelsea is a PhD student with Dr. Linstead. She earned a B.S. in Psychology from UC San Diego in 2015. During her time in college and managing a Cognitive Neuroscience lab at UC Irvine, she discovered her love for all things statistical. In 2017, Chelsea received an NSF Graduate Research Fellowship to pursue research in the area of STEM Education. In her spare time, Chelsea writes for JMP Statistical Software, draws statistics cartoons, cooks, and does yoga. 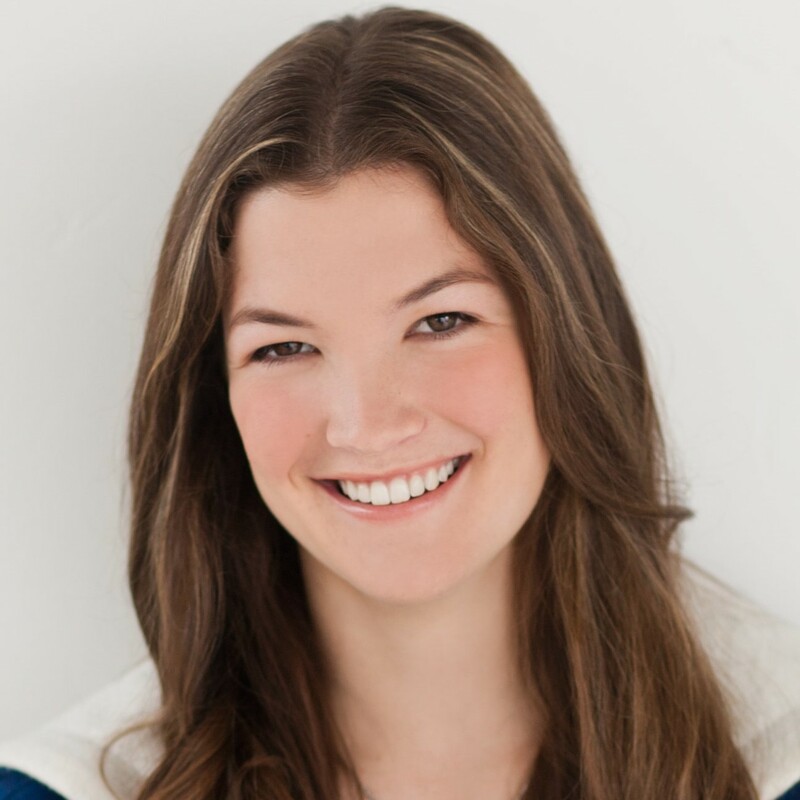 Laura Stevens has a degree in chemical and biological engineering from the University of Colorado. She had been working at Anheuser Busch as a group manger until recently when she decided to come to Chapman University as a visiting researcher. Laura is currently exploring the impact of therapy supervision on learning outcomes. She is teaching statistics and conducting autism research until she begins the pursuit of her PhD at the University of Colorado in the fall. Natalia Rosenfield has received three degrees from Chapman University. In 2016, she graduated with a B.S. in Mathematics and a B.A. in Psychology. In 2017, she graduated with an M.S. in Data and Computational Science. Now she is pursuing her Ph.D. in Data and Computational Science while working in the MLAT Lab, where she can merge her knowledge of Autism Spectrum Disorder with her skills in computational science to assist those affected by the disorder. Natalia is a certified instructor for POUND® and enjoys outdoor activities with her dog Petey in her free time. Fun fact: In March 2018, Natalia got married and Dr. Erik Linstead officiated her wedding! 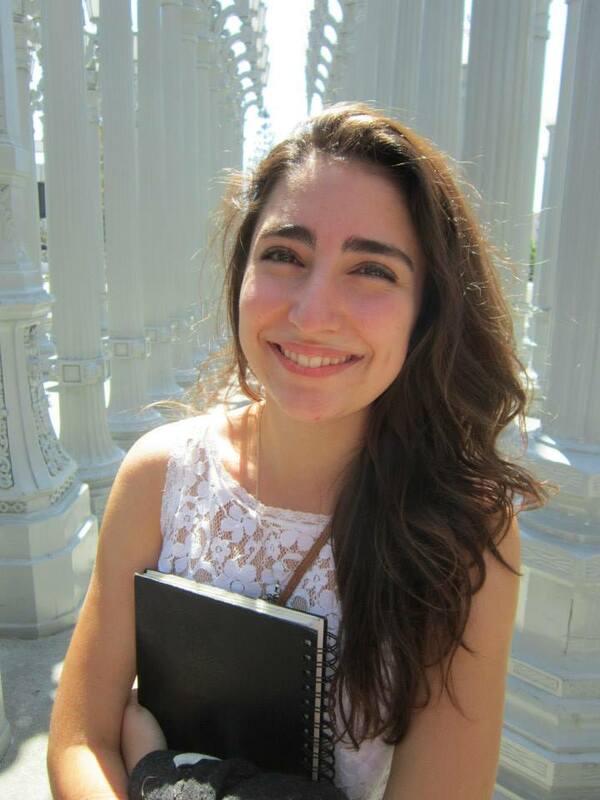 Kaitlyn Abdo is currently in her second year as a Biochemistry major in the Honors Program at Chapman University. She hopes to pursue a career in medicine after graduating and is most excited to be a part of MLAT to help children with disabilities. She enjoys spending time with friends and trying new foods. 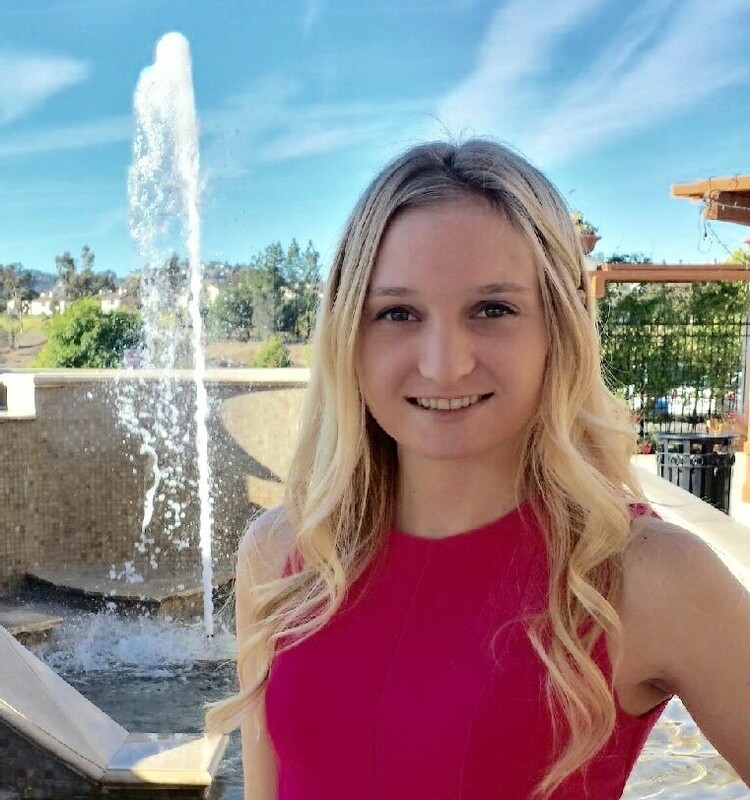 Haley Anderson is in her third year of studying Computer Science at Chapman University. She is minoring in Data Analytics, and is also in the honors program. Haley is on the executive board of her sorority, as well as on the executive board of the Chapman chapter of Love Your Melon club, which benefits childhood cancer. Haley is extremely passionate about technology and is excited to see where the industry takes her. In her free time she enjoys watching TV and editing videos. Abby Atchison is a Senior from Seattle, WA studying Computer Science and minoring in Analytics at Chapman University. She has worked for MLAT since freshman year and has industry experience interning for Microsoft and Amazon. 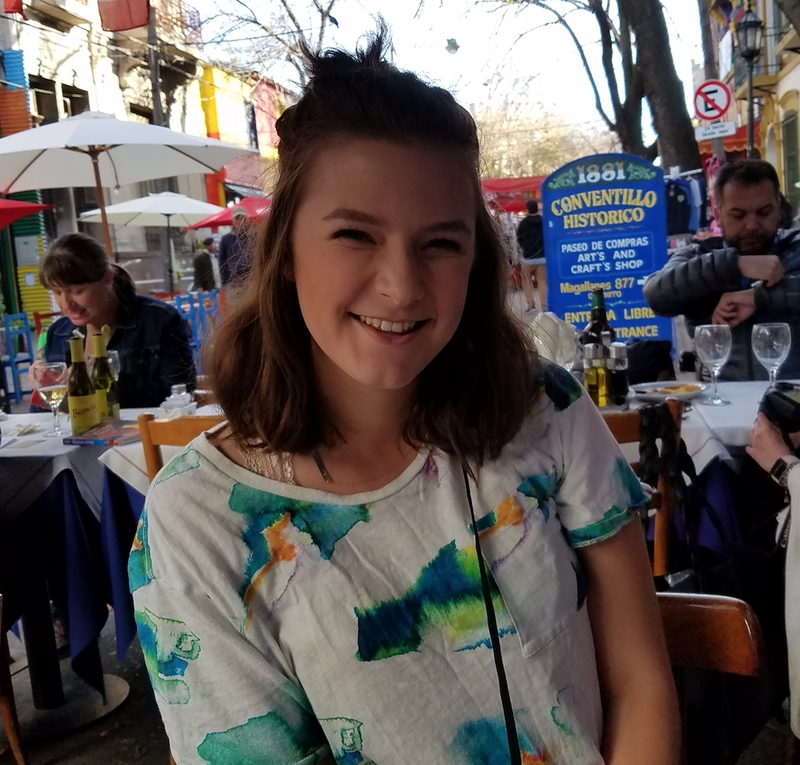 She recently published her first paper for MLAT alongside Erik Linstead, Elizabeth Stevens, Natalie Best, and Christina Berardi. It is titled “A Time Series Analysis of TravisTorrent Builds: To Everything There Is a Season” and was published in the proceedings of Mining Software Repositories 2017, where she presented her teams findings. Cristiano Firmani is a junior attending Chapman University. Having been interested in computers for many years, he continues to focus on the field by majoring in Software Engineering. He also understands that a passion for computers requires funding and business skills; therefore, he is pursuing a minor in Business Administration. He is incredibly passionate about the field he is in and is thrilled to have the opportunity to learn more about it. Outside of studies, he loves playing soccer, surfing, snowboarding and learning about new software to toy with. Monique Namsinh is a senior Computer Science major at Chapman University. With a degree in Health Science, she plans to utilize her background to contribute as a member of the MLAT lab’s Autism research study. Passionate in helping others, Monique will spend her time at the MLAT lab furthering her knowledge of how to use technology to better service those in need. In her spare time, she enjoys working out, traveling, and watching football on Sundays. Cody graduated from Chapman University with a B.S. in Biological Sciences in 2014 and M.S. in Computational and Data Science in 2015. He is pursuing a Ph.D. in Computational and Data Science. His pervious research involves using machine learning for cell identification, classification and tracking. His current research with the MLAT lab and Chapman University School of Pharmacy focuses on building machine learning models to improve patient pharmaceutical adherence. Cody is also the director of engineering for Anivive Lifesciences, a biotech company focusing on veterinary medicine. Ryan is a Chapman Computational and Data Sciences graduate. He played a large role in the front-end mobile development of the Autism Management Platform and is passionate about utilizing his skills in software development to positively affect the lives of others. Ryan is currently a Mobile Software Engineer at grandPad, teaches introductory computer science courses at Chapman, and has great interest in the opportunities of data analytics that his current projects can potentially introduce. 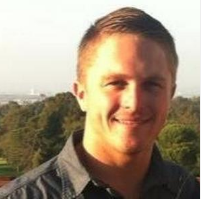 Paul Harnack is a Software Engineering major at Chapman University. Before working for MLAT, he was a computer science tutor for the Tutoring, Learning, and Testing Center at Chapman University. He is currently working with a small team to create an affordable AAC app solution. 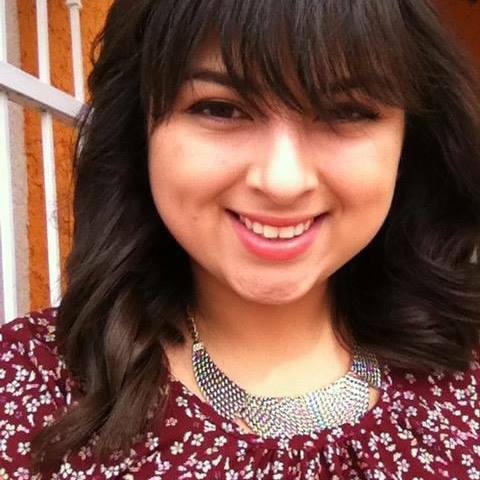 Liliana Hernandez is a fourth year student working towards her B.S. in Computer Information Systems. An aspiring mobile developer, she is constantly searching for new ways to fuse creativity in technology with service to those in need. Liliana is excited about joining the MLAT team and developing her skills further. Outside of work, she enjoys spending time with friends and family, reading, and working out. Kendall Holmes grew up in Newport, RI, and graduated from Middletown High School. Kendall works as a supplemental instructor for Physics 101. During the initial stage of the Autism Management Platform project, he worked as process lead and is now working as a software developer. Haley Kinoshita is a senior Data Analytics major and Computer Science minor at Chapman University. She is interested in machine learning and is President of Chapman’s Robotics Club where students build and program self-driving cars. 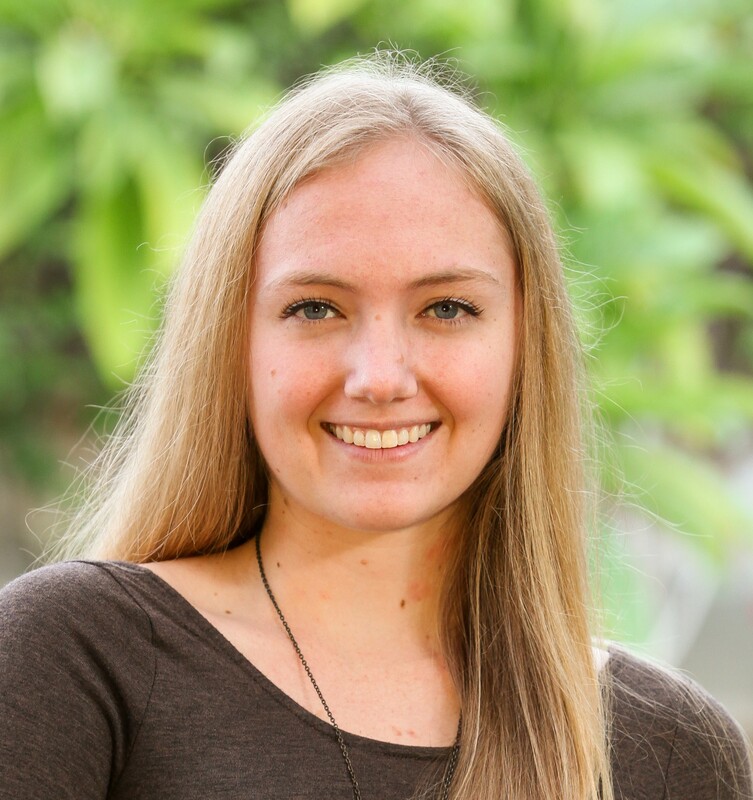 Haley would like to pursue masters at Chapman in Computational Sciences after graduating in the Spring of 2018. She will be working on the text message mining project at MLat with Dr. Linstead. 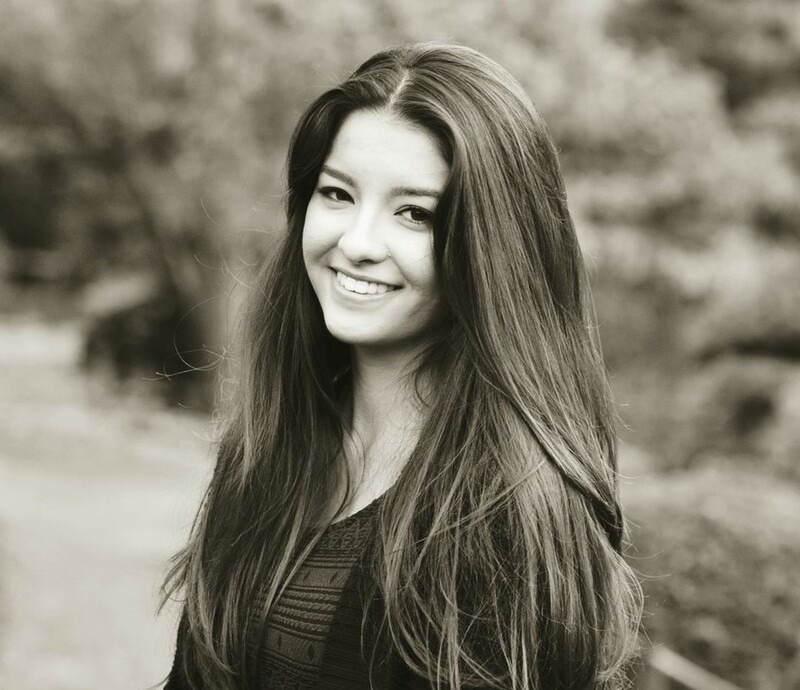 Haley is from Seattle, Washington and enjoys painting and spending time outside. 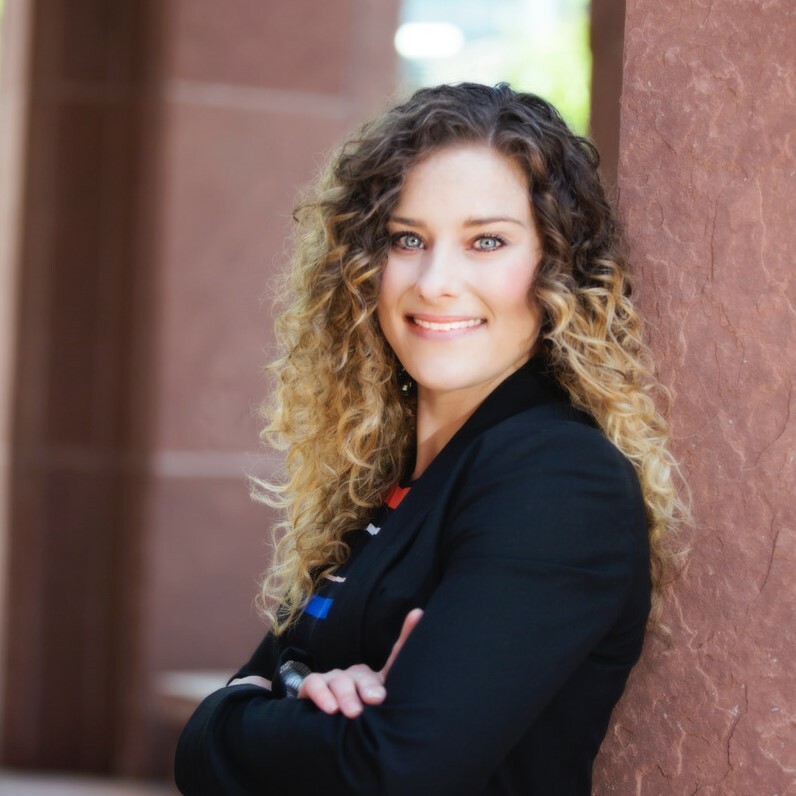 Katie Lamkin graduated with a Software Engineering degree at Chapman University. She is a member of a data mining research group composed of undergraduate and graduate students lead by Dr. Erik Linstead. Katie works as a supplemental student instructor teaching students Data Structures and the basics of algorithm analysis and enjoys a Software Engineering Internship with Deluxe Digital Distribution and performs development in C#, Java, and utilizing MS SQL and Mongo technologies for the development of video based applications. Katie is the sole inventor on a pending patent, 61/720,371, entitled “Method for Creating and Displaying Content”. She also presented a poster at Pycon 2014 in Montreal, which demonstrated the use of Physics functions using Visual Python simulations. Mike Nemerouf is a U.S. Army veteran who upon separation returned to school to pursue an education. Mike has extensive Military Intelligence experience and plans on leveraging this experience in his approach to solving Data Science and Machine Learning problems. Mike has a B.S. in Mathematics and will complete his M.S. in Computational and Data Sciences from Chapman University in Fall 2017. Mike is currently working in the Signals Processing domain with a Speech pathology researcher. Duy Nguyen graduated with a Bachelor degree in Computer Information System and is currently pursuing his Master’s degreen in Computational and Data Sciences. He’s currently working for Absolute Exhibits as a Developer/Marketing Technologist and is a member of the AMP project. Duy loves photography and vinyl records. 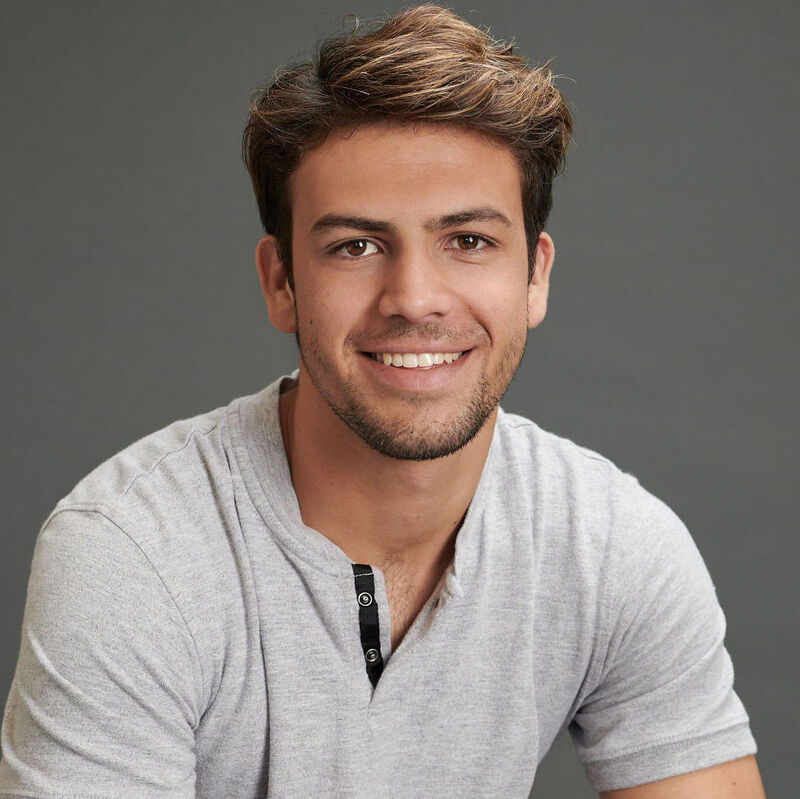 Jordan Ott received his Bachelor of Science in Computer Science from Chapman. He recently achieved a Masters degree in Data Science and plans to go on for a PhD in Machine Learning and Neuroscience. At MLAT he works on various deep learning projects. His most recent work involves analyzing the biological plausibility of weight sharing in neural networks. Aneesha Prakash is a 3rd year Computer Science and Computer Information Systems major and is excited to have recently joined the AMP project team. 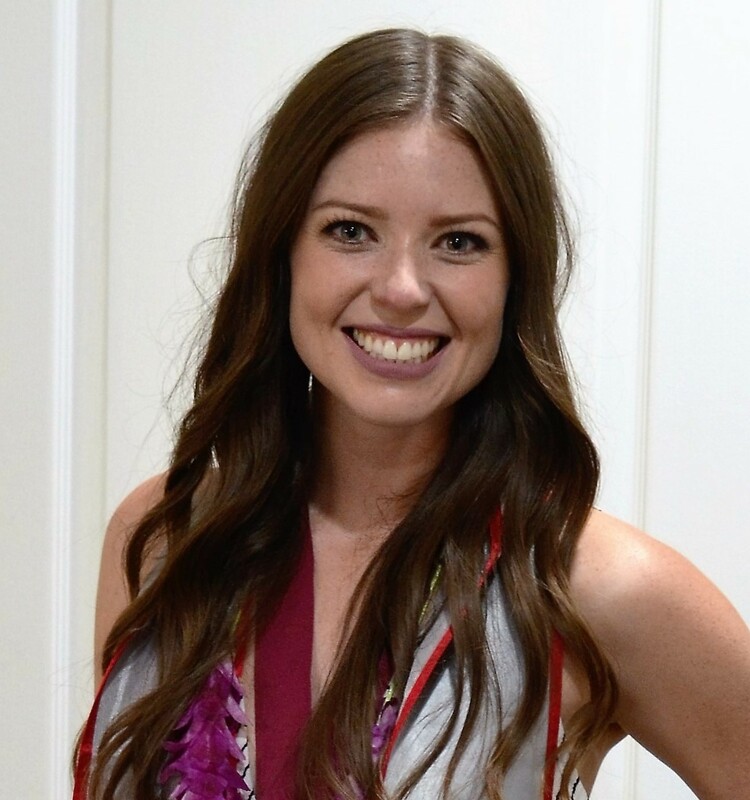 Her previous project experience include developing android applications as a Systems/IT intern at State Farm, business and technology consulting, and SWE Team Tech, where she helped design a SWE national award winning After-treatment System for Cummins. Jennifer is a senior at Chapman University working towards her degree in Digital Arts with a minor in Computer Science. She is currently working on a 3D animated short film in hopes of becoming an animator for a feature film studio. 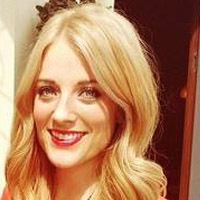 She is also working as a developer and designer on the Smart Dresser application. She writes XML’s, makes layouts, draw icons/buttons, and helps implement and update the weather feature. Mirabel Rice, an Oregon native, graduated with a Computer Science major/Math minor at Chapman University. 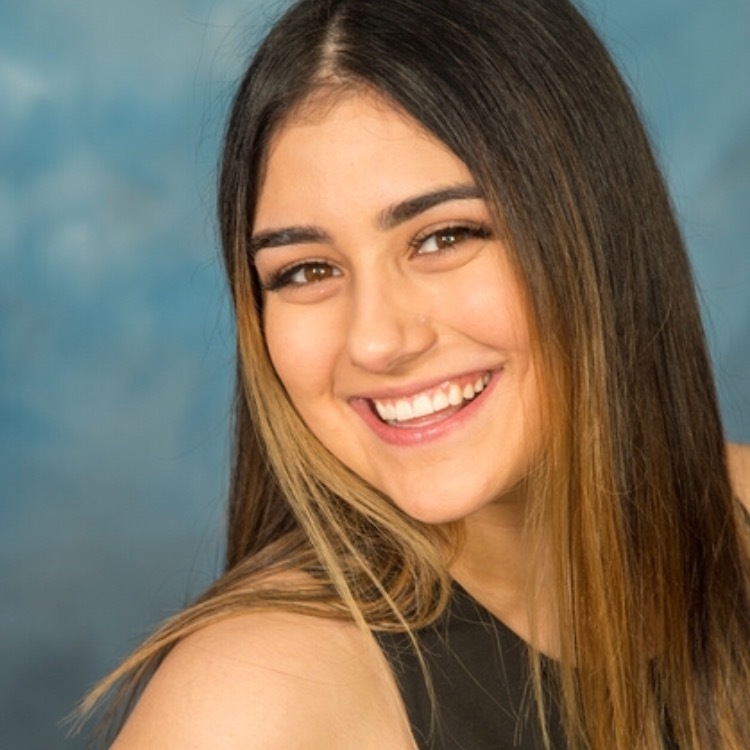 In her spare time, Mirabel enjoys traveling, classical piano, and competitive Irish dance. Justine Stewart graduated with a Digital Arts degree, Game Development minor. Originally from Seattle, she spent four years attending Chapman University’s Dodge College of Film and Media Arts and graduated in May 2015. Justine is a generalist with a wide range of 2D illustration, 3D art, and programming skills, but specializes in game design and 3D art. 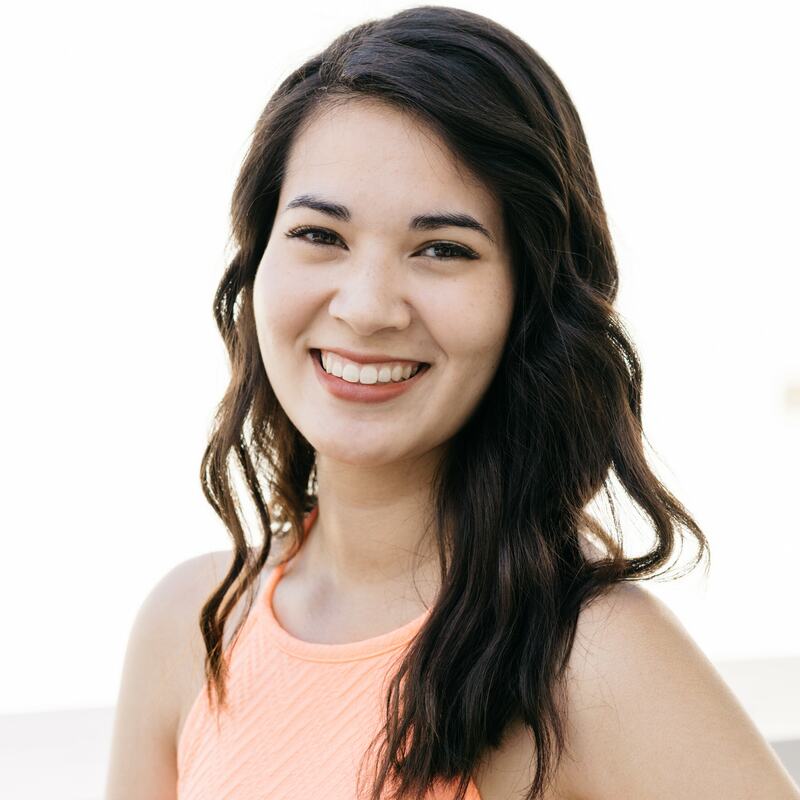 She currently works as a narrative design intern at Jumpstart, a game company that develops games for kids, as well as continuing to work on the Smart Dresser team as part of MLAT Lab. David Tyler is concurrently completing a three-year B.S. program in Computer Science and a M.S. in Computational Sciences, both at Chapman University. Over the last eight years, he has been developing software across a variety of platforms, and currently works as a Software Engineer for a startup company. A key developer for AMP, David has been overseeing the central API and systems coordination, and also manages the behind-the-scenes technology that power the platform. Anthony Young graduated with a MS degree in Computational Science. He is employed as a Software Engineer at devIO in Costa Mesa. He enjoys programming and figuring out problems. Kayla Ziegler graduated with a Computer Science degree at Chapman University. She worked as a backend web developer for the university’s Strategic Marketing and Communications department, with previous experience in the Department of Information Security within IS&T. She completed a data science internship with the Children’s Hospital of Orange County in the summer of 2016. She has conducted research with Chapman faculty primarily in the field of data mining, including a poster presentation at the 2015 INFORMS Computing Society Conference in Richmond, VA on the topic of a modified k-nearest neighbor algorithm.